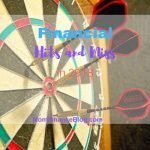 Home Ownership is a hot topic in the personal finance community . I used to be a renter many years back. 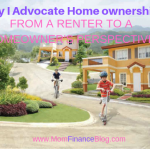 There are a number of pros and cons of home ownership and there is an endless debate between renting and owning ones home. But personally, I advocate home ownership for various personal reasons. I was fresh from my job back then so obviously I was receiving meager salary from the company I work since I was just starting out. My friends and I rented an apartment to be able to save. The apartment we rented was okay. I mean there’s nothing special to rave about but it was convenient since its location is accessible for public transportation and reasonably comfortable. We had our own kitchen and sink plus toilet and bath. However, problem arise when there are things that needed to be fixed ASAP but our landlady would not attend to it immediately. Another concern for me is that I cannot let my loved ones who come to the city have a sleep over in our rented apartment because it was prohibited. I remember feeling upset when my sister took her board exams and we have to urgently look for a place for her to stay. It was heartbreaking for me. That’s when I decided I have to get my own house and set my own rules and be the princess or the queen in my own home. You are the king or queen in your own home. When you are renting, there are so many restrictions set by the landlord and you cannot do something about it but adhere to these rules. Sometimes, it feels constricting as a renter. But if you own your home, there is a feeling of freedom. 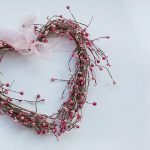 Freedom and independence of deciding what to do in your house and who to let in. Emotional pride and sense of peace. When you own your house, there is that feeling of pride. I really don’t know but this is what I feel when I got my own house. I also was able to enjoy peaceful and serene moments at home in solitude. It feels amazing. Value Appreciation in your favor. 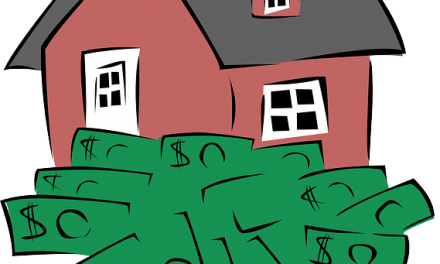 Although I read plenty of articles about homeowners in the US and other parts of the world whose home values dropped tremendously especially those that were hit by the recession in 2008, my case is different. My home value has quadrupled since I acquired it. Evaluating my current financial footing, I would have a hard time getting a home this time around had I not acquired it when I was younger for the simple reason that properties in my place have crazy value appreciations. Living Rent-free once House is Fully-Paid. I think this is the biggest advantage of home ownership. Once you have fully paid your house, you will live rent-free for the rest of your life. If you move, you can rent out your house and the proceeds will pay the rent of the place where you currently live. So it is really a win-win. You will be tied to a long-term financial obligation. The mortgage is very heavy in the pocket at the start of your home acquisition. And this is long term. So you better be prepared financially should you decide to acquire one. Home Maintenance Expenses. Home ownership is also coupled with expenses. There are times when you will incur a huge amount of money for maintenance. There is no assurance of value appreciation. Sadly, there is no 100% guarantee that your house will appreciate. Worse is you will be hit by a housing bubble or recession and your house value will become lesser than its purchase price. 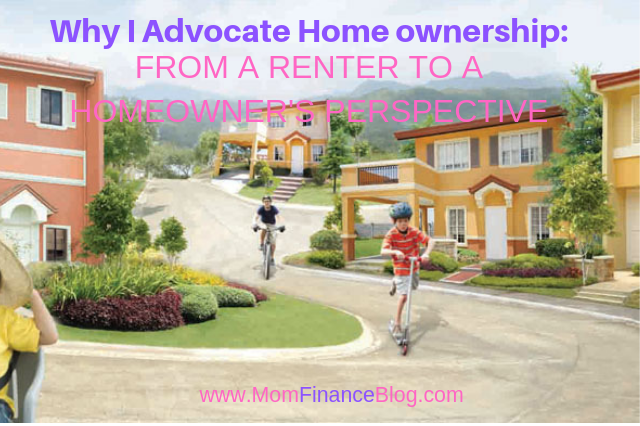 I am not against renting because there are also situations that renting is more practical than owning like when you don’t intend to live that place long term or you just don’t have the financial capacity to buy a house yet. However, on a personal level, in the long run, home ownership is more favorable financially.